Working for a startup isn’t something that’s only appealing to recent college grads anymore (though plenty of them are joining startups at entry level). Almost by definitions startups are risky, but there’s also the chance that they’ll make it huge and take you along for the ride. “If you join a company, my general advice is to join a company on a breakout trajectory,” Sam Altman, President at Y Combinator, advises. There’s a lot to be said for working at a startup. You’ll undoubtedly get a unique experience, even if your office space isn’t outfitted like the fun-centric Google offices. Most of the time, startups are in tune with work-life balance and company culture, not to mention creativity and innovation, and their offices reflect that. You’ll learn a ton. There’s a lot of responsibility and even stress when you work for a startup, but we say that in a good way. You’ll be hired because of your creativity or your skills (or both), and your bosses–who may be the founders themselves–will expect a lot from you. There will be plenty of opportunities for growth and learning, even if that means often having to work outside the traditional 9-to-5 schedule. You’ll get A LOT of responsibility. Whether you’re going after an entry-level job or something more advanced, you’re being hired because the founders or managers trust you. You’ll have a lot of freedom when it comes to making decisions. The goals here are evolution and progress, and you’ll be encouraged to think outside the box when it comes to both. Since San Diego is one of the best cities for startups in the country, we’ve chosen 19 of our favorite companies hiring in San Diego right now. 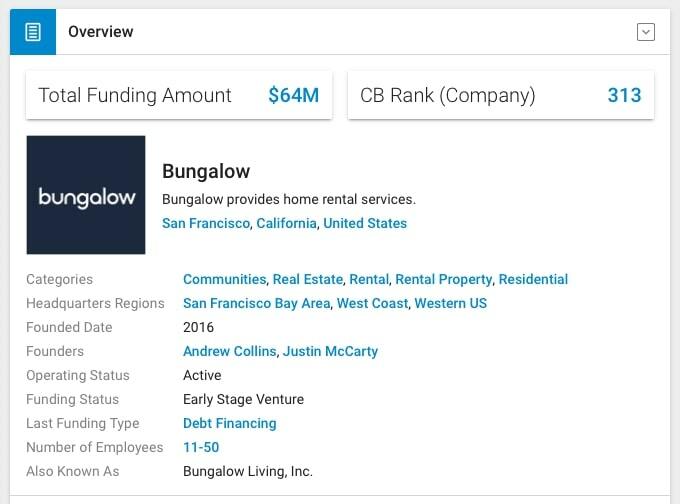 Bungalow helps users find housing and roommates in popular cities like New York City, Portland, and San Diego. By renting with Bungalow, users don’t have to worry about things like furniture or utilities – everything’s taken care of for them. Plus, Bungalow rentals tend to come with a lower price tag than other studios. They have a number of job openings in major cities, particularly in San Francisco, and they have San Diego opportunities as well. They’re currently hiring for a Resident Associate in San Diego, which entails engaging with the Bungalow community and helping solve customer issues. They also have a Dream Job “opening,” which means you can pitch them an idea for a job that aligns with your skills. See their current job openings here. 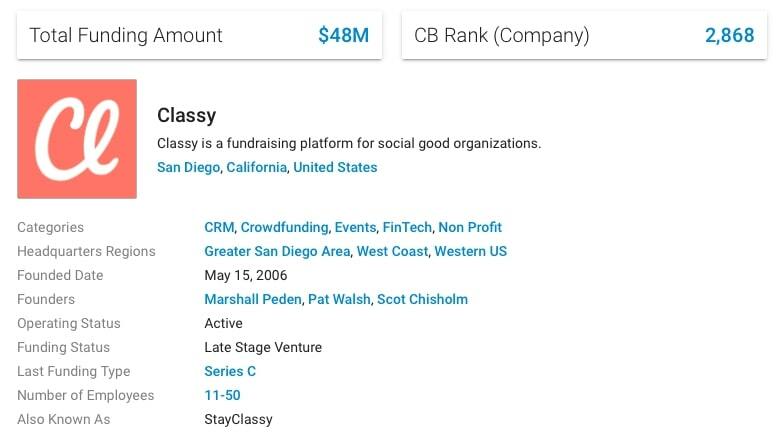 Classy, which was launched in 2011, is an online fundraising website that’s threatening the likes of Kickstarter and other similar companies. With a team of over 220, Classy is focused on fundraising for nonprofits like Teach For America and World Food Program. They don’t just crowdfund, either – Classy also helps spread awareness for these causes. Job opportunities include Sales Coordinator, where you’ll work closely with the Sales Leadership Team to handle a variety of administrative tasks, and UX/UI Designer, where you’ll create web experiences and work alongside the design, marketing, and sales teams. Explore job openings here. 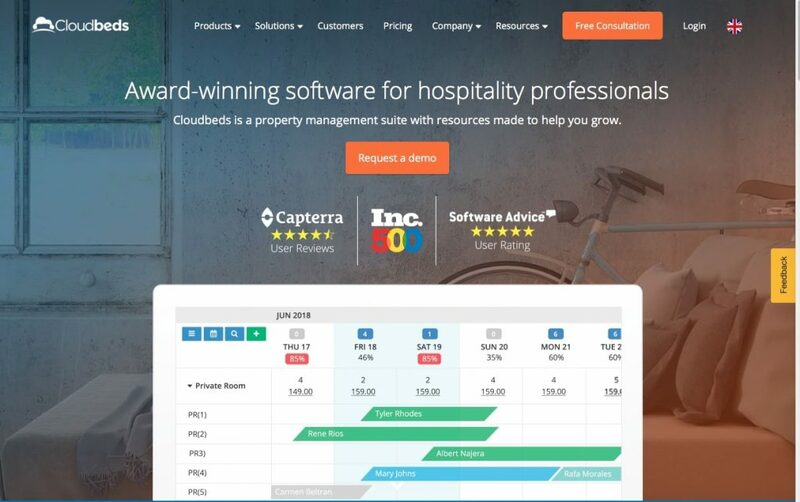 Cloudbeds is hospitality management software for hotels and hostels, and they partner with leading travel companies like Expedia and TripAdvisor to help hotels get more reservations. They launched in 2012 in Brazil to provide solutions for independent property owners, and today their team includes over 200 people across more than 30 countries. Right now, they’re looking for an IT Manager in San Diego to create and manage their BYOD policy for their remote workforce. See all job openings worldwide here. They have both remote and onsite positions available, and right now they have several openings in San Diego in their Client Success and HR departments. Their closest-to-entry-level position is Client Solutions Engineer, which will create, implement and test solutions for challenging client problems. View all current job openings here. 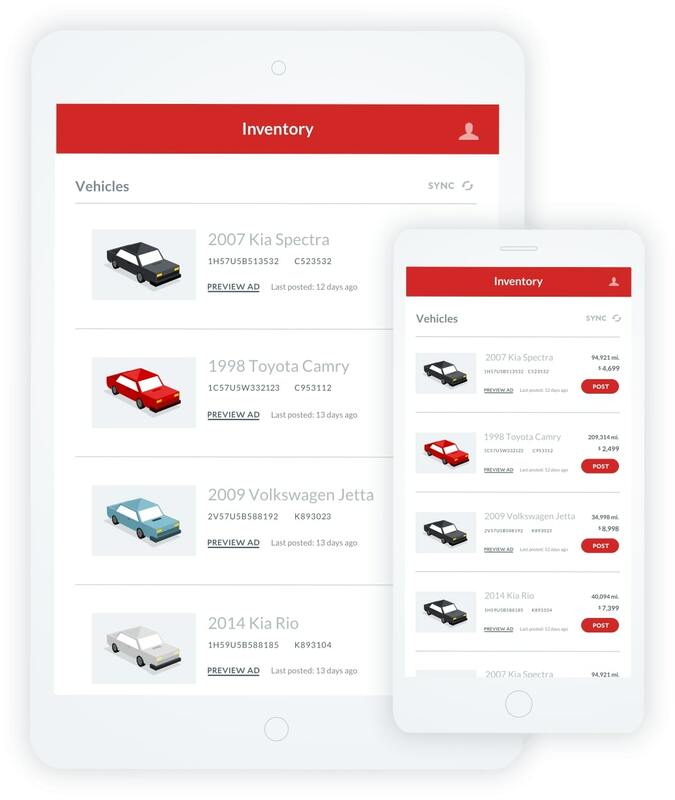 Hammer is a full suite of CRM and marketing tools to help auto dealers sell more cars. 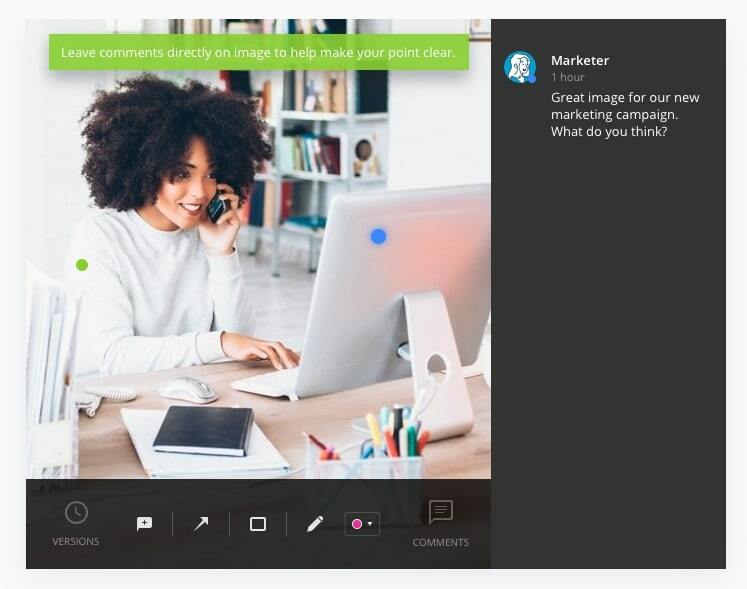 Their software has features like inventory management; a Smart Post algorithm for better ad placement; one-click Craigslist posting; and options to streamline customer messaging. Hammer was founded in 2012 and currently has a company size of 51 to 200 employees, according to their LinkedIn. Some of their job openings have loose requirements. For example, their Customer Success Representative needs “some software development knowledge,” though what they’re really looking for is a fast-learner who works well under pressure. See all open positions here. 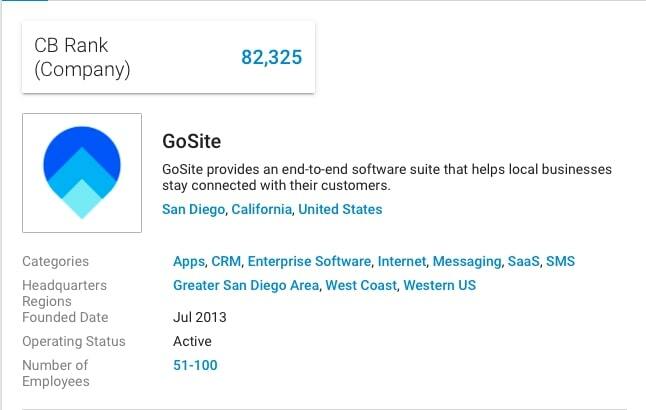 GoSite was founded in 2013 and is a CRM-type software suite that makes it easier for customers to find and engage with your brand online, also offering them the ability to book and/or pay for services online. GoSite’s features include messaging, reviews and website platforms. Their software helps companies attain and retain customers. According to their LinkedIn page, their team is small, consisting of 11-50 employees. They’re currently hiring a Sales Development Representative who will connect with other businesses in order to share information about GoSite. Browse all job openings here. 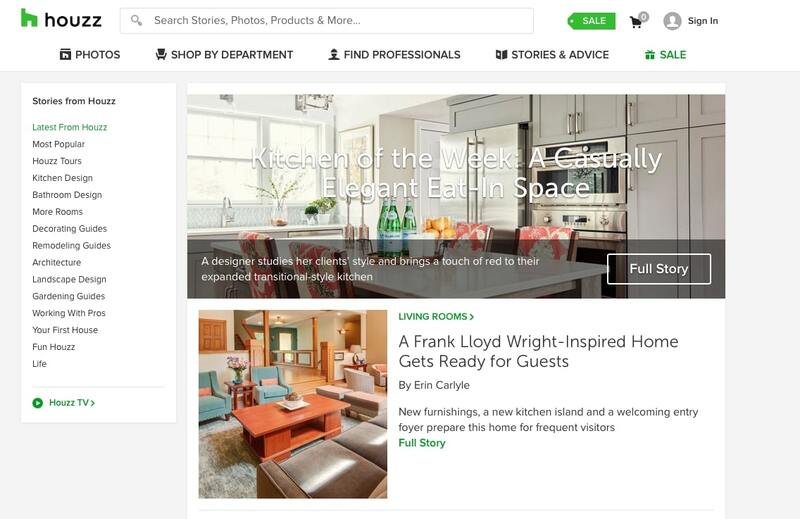 Anyone who loves interior design knows that Houzz is a go-to. The website has a gallery of over 17 million photos to help you reach your home goals, plus items for sale, a catalog of experts to contact for your home projects, and all sorts of home advice and news. According to Crunchbase, they were founded in 2009, have received $613.6M total funding to date and employ between 1,001 and 5,000 people. Right now, they have a few positions open in their Sales and Sales Operations departments. Their Sales Representative role requires a minimum of six months experience and includes building relationships with business partners to sell them advertising space on Houzz. See current job openings in San Diego here. 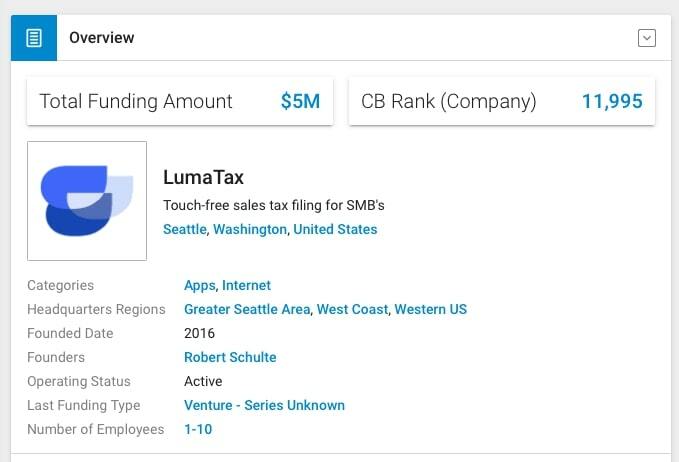 LumaTax is a touch-free tax return solution that connects to Square accounts to gather information needed for tax filing. Once business and sales tax information has been verified, LumaTax takes care of the rest – customers don’t have to file sales tax returns ever again. They’re currently looking for an Inside Sales Account Executive in San Diego. The role includes connecting with inbound leads and building relationships, as well as developing expertise in sales tax compliance. Find out more about this opportunity here. 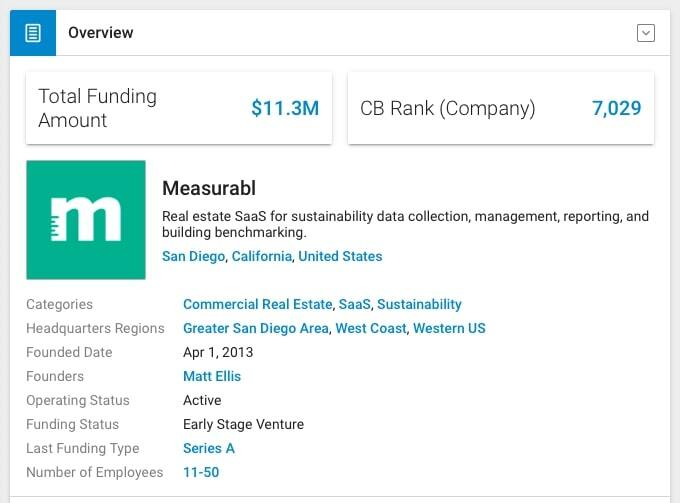 Measurabl, founded in 2013, is a real estate SaaS that’s used for benchmarking, data collection, management, and reporting. Their software is used to represent over 26,000 properties in 65 countries, and they employ experts in the real estate, sustainability, and software fields. According to their LinkedIn, they have 11 to 50 employees. Right now, they have one job opening for a Senior Python Engineer, which coordinates with the engineering and data science teams to improve data flow. They have a Future Openings “position” as well, which invites people to apply whether or not there’s an actual job posting. Learn about working for them here and explore their open positions here. 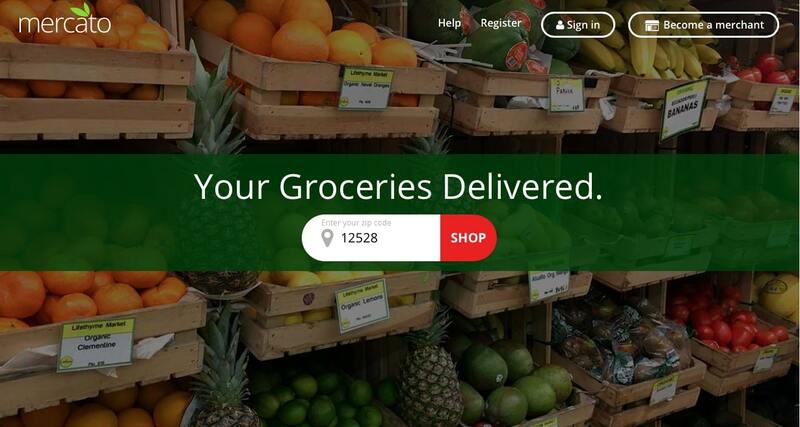 Mercato is a grocery delivery system that connects users to artisans and merchants in their area. 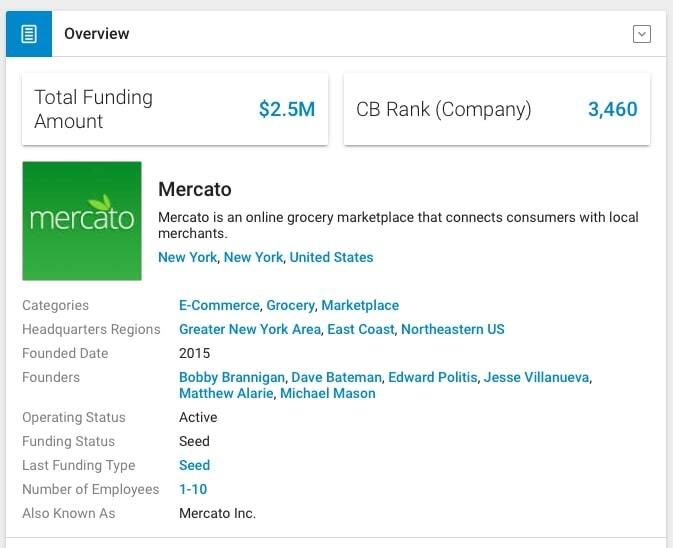 The food that Mercato sources is fresher than what you’d normally find in a grocery store and users can have it delivered whenever they want it (or pick it up at no cost). The Mercato marketplace includes small and specialty food stores that many people don’t even realize are right in their area. Right now, they have a couple of positions open in San Diego. 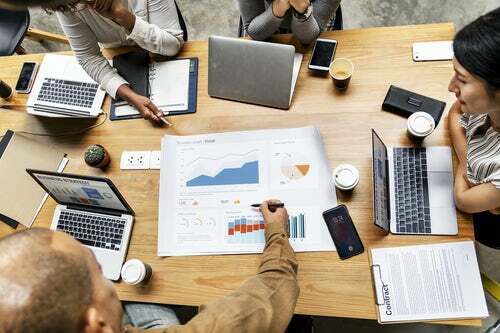 Roles include Customer Service Associate to handle customer service calls and Sales Development Representative to connect with prospective clients and leads. See their open positions here. 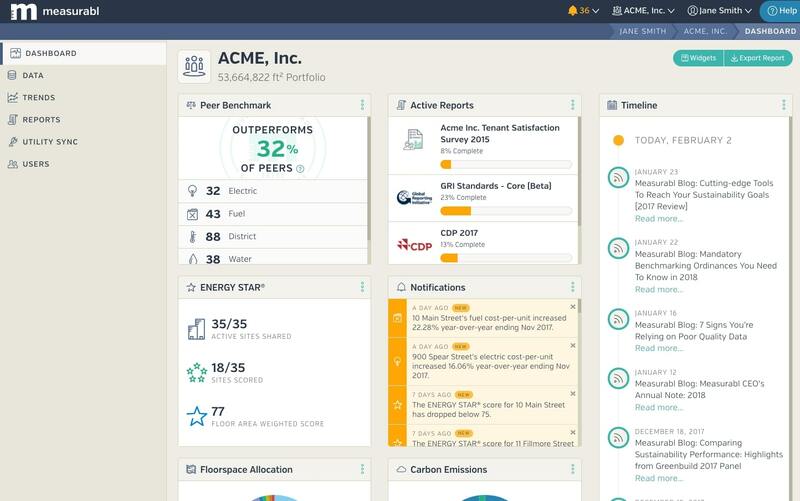 Portfolium is software for colleges and universities that help them improve student success. Learning outcomes are assessed and digital badges are assigned to students, which can then be discovered by employers. 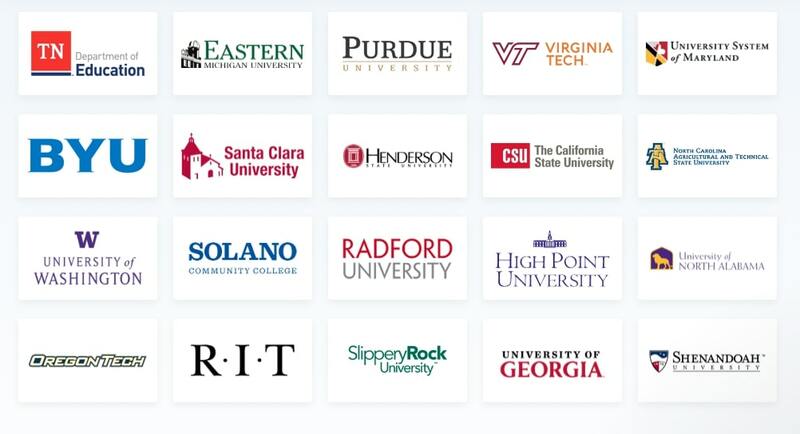 Portfolium is used by more than 3,600 institutions across 18 countries. 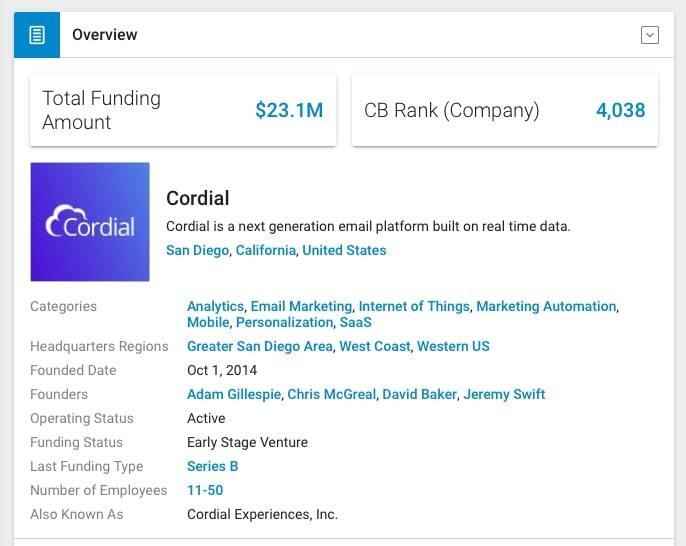 According to Crunchbase, Portfolium was founded in 2014 and currently has 11 to 50 employees, as well as $7.8M in funding. They’re currently hiring a Sales Development Representative in San Diego who will use their communication skills to initiate unique sales conversations with institutions to determine if Portfolium is a good fit for them. Find out more about this position here. 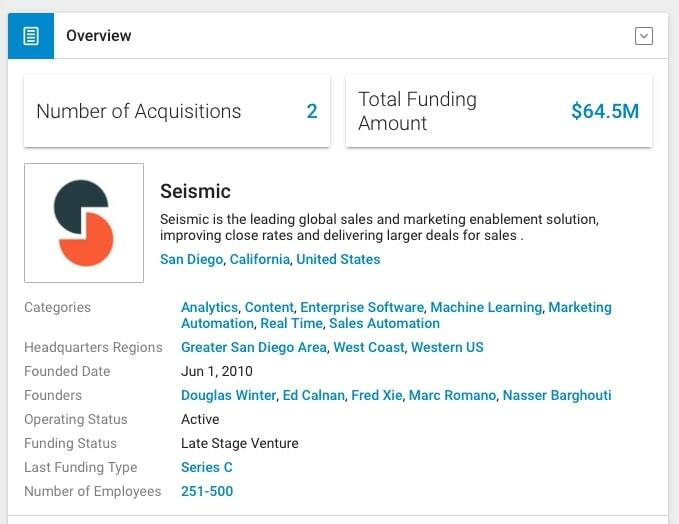 Seismic, founded in 2010, is a sales platform that optimizes sales cycles, making it faster and easier to do things like build an important document or find sales content in-the-moment. It unites marketing and sales teams so that everyone can get on the same page about the content that’s best for the brand. They have several jobs open right now, in San Diego and beyond. Their Instructional Design Specialist position requires a related degree and three years experience, and the role includes creating a platform to target differentiated learner audiences. Explore all current job openings here. 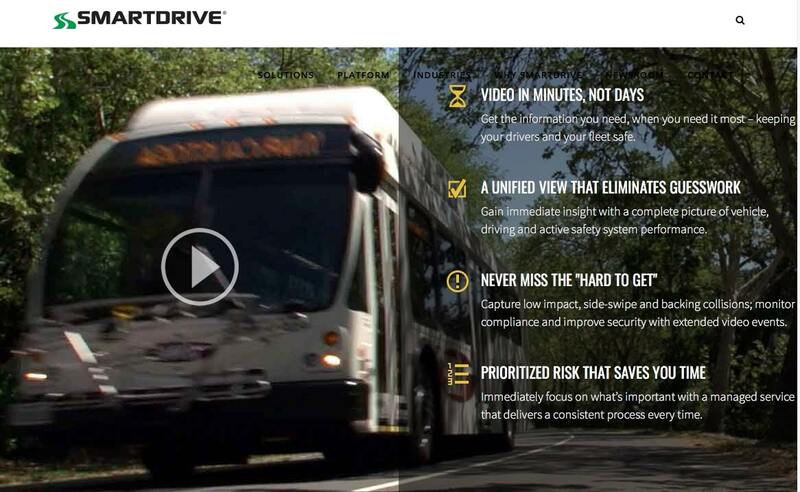 SmartDrive was founded in 2004 and provides smart solutions for transportation and waste management companies, including safety programs and transportation intelligence. Their video analytics platform, which is used to reduce collisions on the road, is at the core of what they do. 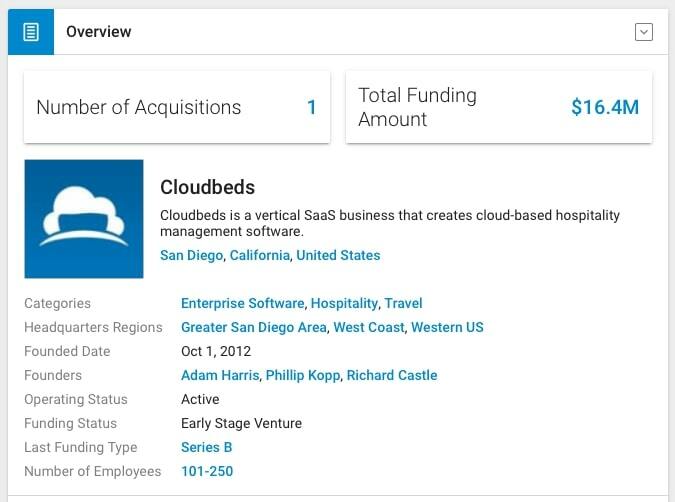 According to Crunchbase, they have a team of 501 to 1,000 employees, and they’ve received $180.2M in funding. They have several job openings right now, including a number in San Diego. Their Project Coordinator position is among the more entry-level roles and involves connecting with clients to ensure their needs are being met. Find all job openings here. 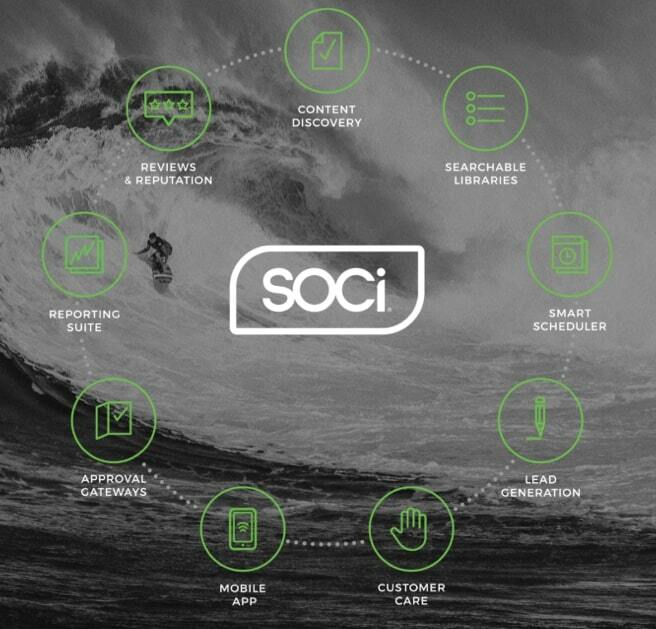 SOCi software provides social media management for enterprises. 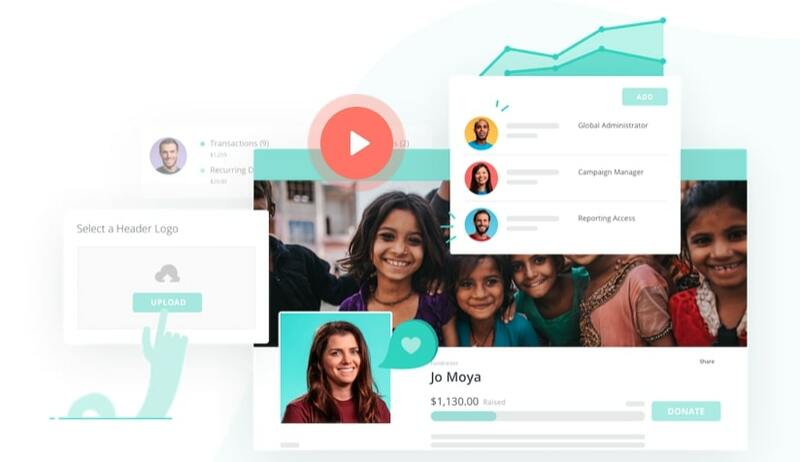 With SOCi, businesses can do everything from creating and publishing content to managing their reputation online. Though they’re geared to enterprise-sized businesses, smaller companies can start with SOCi and stick with the software as they scale. They were founded in 2012, employ between 51 and 100 people, and have acquired $22.8M in total funding, according to Crunchbase. They have a number of job openings in San Diego (and Austin, TX), including one for a Dev Ops / Release Engineer, which requires familiarity with the different software and tools you’ll be using (Ansible and MySQL, for example). View current job openings here. 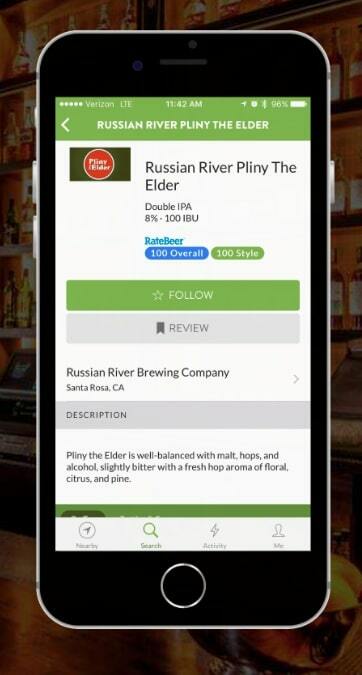 TapHunter is an app that lets users find beer and spirits by searching for local bars, bottle shops, restaurants, and tasting rooms. Users can also keep track of what they drink, mark certain drinks as favorites and get notified when certain drinks are available nearby. Since their founding in 2011, they’ve gained $882.5K in funding, according to Crunchbase.TapHunter currently has 11 to 50 employees. 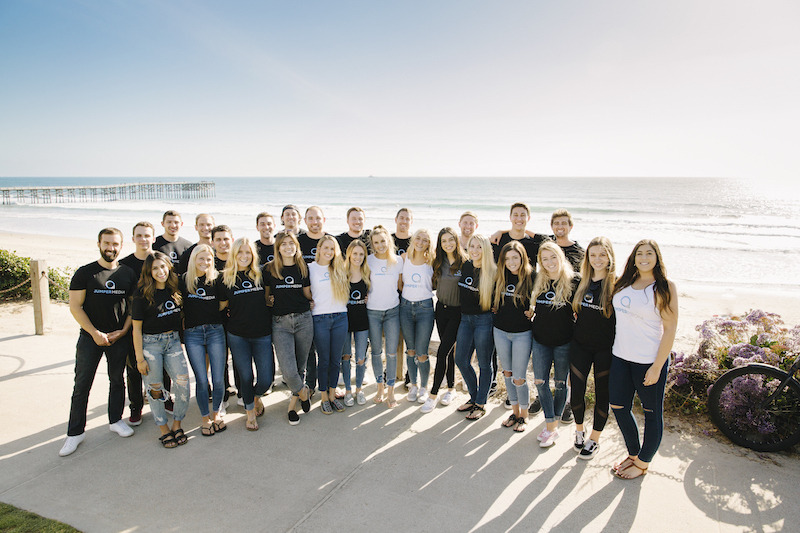 They have both in-office and remote positions in San Diego, including one for an Inside Sales Representative who will make outbound calls to bars and restaurants to find prospects for the app. See the latest job openings here. 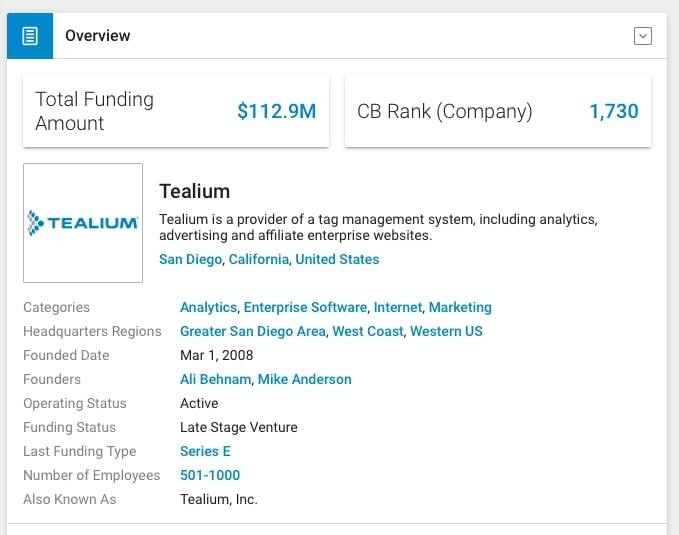 Tealium is a universal data hub that collects and delivers customer data. It helps businesses deliver better customer experiences by identifying areas of untapped potential. 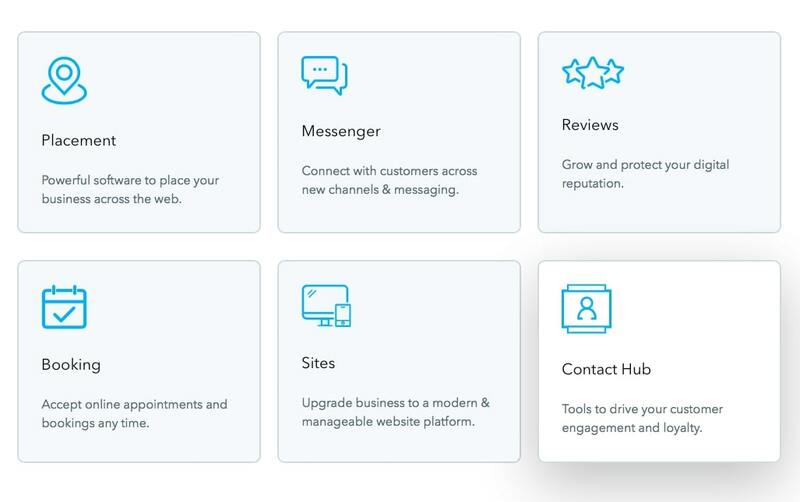 Tealium also integrates with more than 1,000 tools and social media platforms. They have several job openings in San Diego and worldwide. Job opportunities include Account Manager, which requires a strong digital marketing and SaaS background, and Integrated Solutions Architect, who will work with partners to determine how Tealium can best help them. See current job openings here. 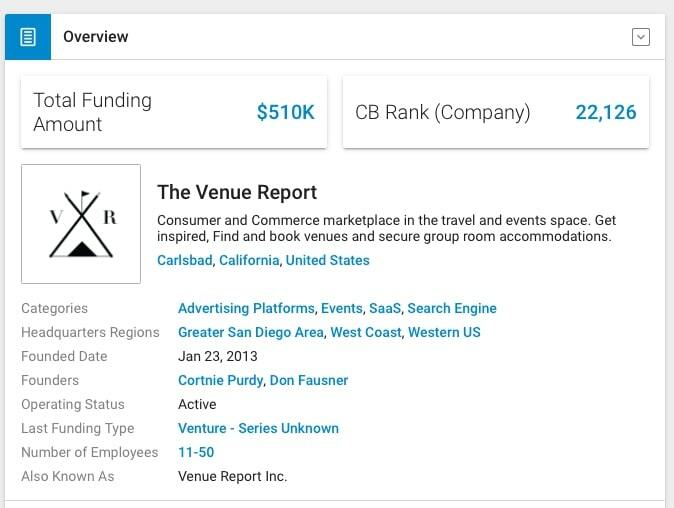 The Venue Report resembles a lifestyle blog and it helps people plan the perfect getaway or get-together. The website offers destination guides based on types, like brunch locations or glamping spots. There’s also plenty of information on gathering type, whether it’s camping or planning a wedding. They include lesser-known destinations, too, and you can read testimonials from past visitors. They have a few job openings right now, including one for an Integrated Marketing Manager to join the Sales and Marketing team. The role includes creating advertising and marketing proposals and plans. See their current openings here. 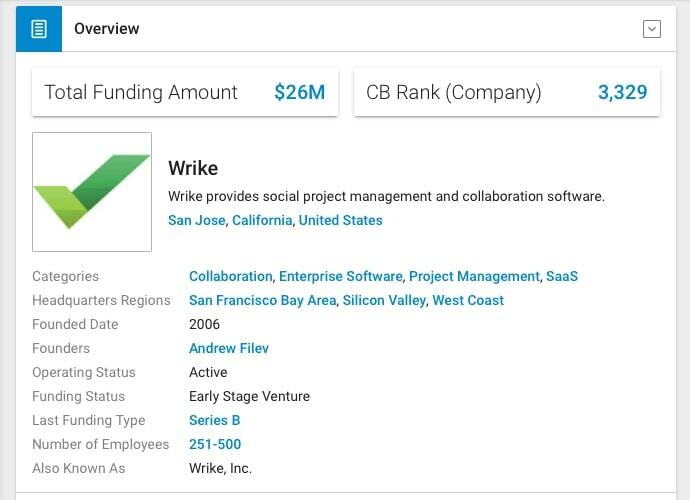 Wrike is a cloud project and team management software that can scale and be used for any type of business. 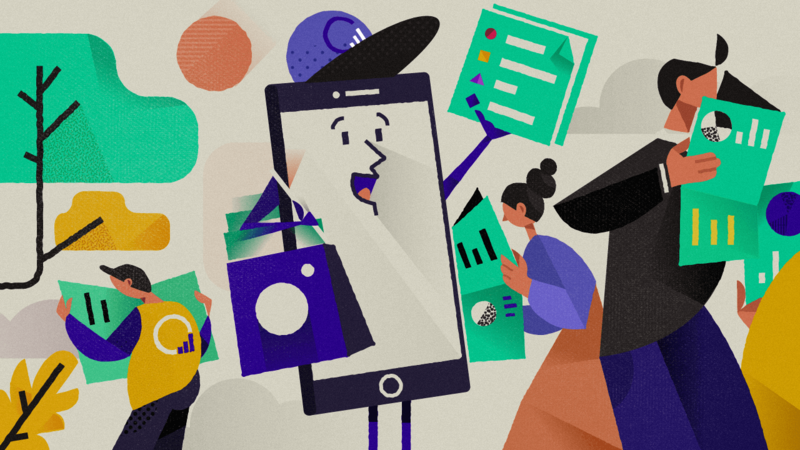 Collaboration, planning, and workflows are streamlined, all in an effort to optimize process and reduce workplace stress. There are current job opportunities in the Administrative and Sales departments. They’re seeking a Technical Product Specialist with experience in cloud technology and SaaS who can identify and plan to meet customer needs. See their open positions in San Diego here. Now that you have a list of tech companies in San Diego and you know which ones are hiring, it’s time to get your head in the game. Working for a startup isn’t like working for another, more traditional type of company. The workload will be heavy and your hours could very well be longer than you expect. You also won’t have a ton of job security to fall back on – by nature, startups aren’t the most secure companies out there. You also may not earn very much, especially when you (and the company) are just starting out – for the most part, startups pump their earnings back into operations, product development and customer acquisition, which means starting salaries or hourly rates could be on the low end. The benefits can be excellent, though, especially if the startup grows and evolves. If nothing else, you’ll gain a ton of experience and learn a lot, which you can use to grow along with the company or branch off into a new job in the future.